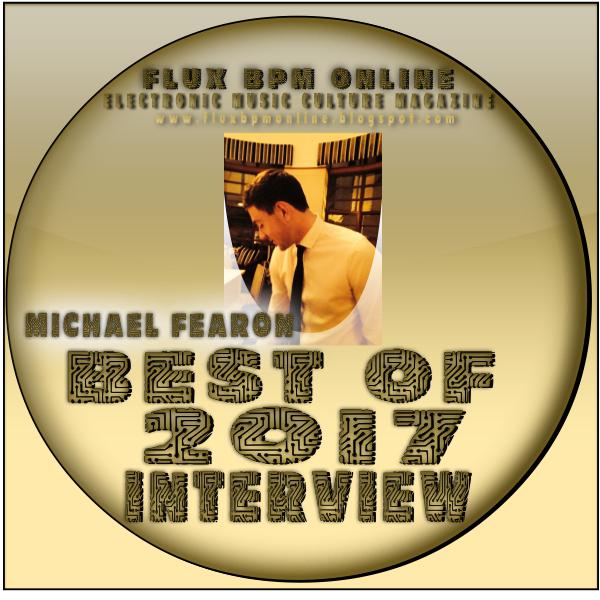 Michael Fearon: 2017 was a dream come true for me from being played by the likes of Paul Van Dyk, Kyau & Albert, Myon, Mike Shiver and my idols Above & Beyond. I can honestly say it was a dream come true when they played my remix of Voices, not only that two weeks in a row! This year i achieved everything I had set out to achieve and now is the hardest part, keep an eye out for 2018! Michael Fearon: Our little boy was born early this year which completed our family. I don't think his sister was to pleased. 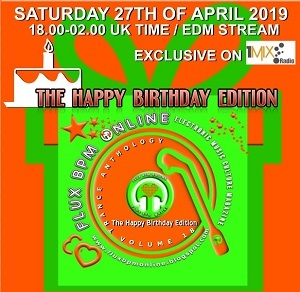 I love everything these guys touch at the minute, Noise Zoo, Ilan Bluestone, Myon, Jason Ross, Grum, Steve Brian, Above & Beyond, the list goes on. For this year, everything they are doing at the minute and all the help theyve gave me it has to be my good friends over at Noise Zoo! Again it has to be my Voices remix purely for the support it received. I have a few that have blown me away this year, Oliver Smith, Marcus Santoro, Noise Zoo, Myon, Rolo Green, Mike Shiver and Maglev. I wouldn't say he's new but for me it's Leo Lauretti. I've been lucky enough to have a sneak peak at a certain album from the Noise Zoo guys and let me tell you its going to be huge! For me its got to be Statement! and Nanostate I love how they went for the cartoon style drawings as cover art, really different! I love Lauren Ray's tracks with Jason Ross, her vocal is flawless. And of course Spencer Lloyd has been the best vocalist ive had the pleasure of remixing! Anjunabeats and Enhanced are leading the way on the progressive trance scene I think. But Alter Ego, OHM Music, Elliptical Sun Recordings and more are very special to me for the opportunities they have given me. I don't have a preferred daw, but I like to go between Logic Pro and Ableton. It would be amazing to be apart of any one day but the one that sticks out has to be Tomorrowland. I'm still waiting on my first real booking, time will tell! Above & Beyond Group Therapy 250! Beatport for me is way ahead of everywhere else for electronic music. 1001 tracklists, im constantly on there hoping to see some more of my tracks getting supported! I love my new monitors, Adam A7x, top notch. Well I'm just back from Disneyland Paris with the family, it was amazing even tho it rained most of it. I'm not a Disney fan at all but i have to say it won me over! 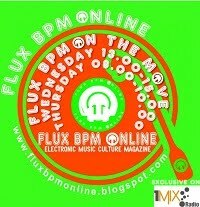 Has to be between DJ Mag & Future Music! 24) Best online/PC/video game of the year that you have played this year? Thats a hard one I have to say FIFA I've been buying it every year since i can remember! Michael Fearon: Well if your reading this that's already a great start. 2018 is looking really promising for me all I can say now is keep an eye out for plenty more new music.